The perfect zero waste choice for cleaning in kitchens and bathrooms. These multipurpose scourers are highly durable and have been designed to offer excellent performance and to be sustainable. 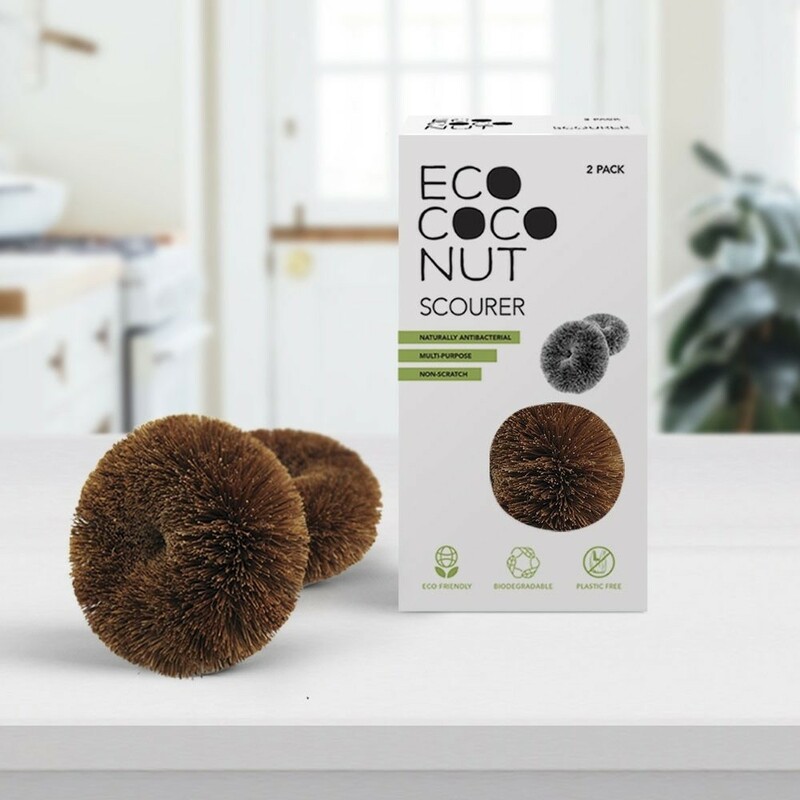 These scourers will have no problems replacing your disposable ones, they'll clean just as effectively and you'll feel great knowing that they contain zero plastic and are made from sustainably sourced, biodegradable coconut husks. 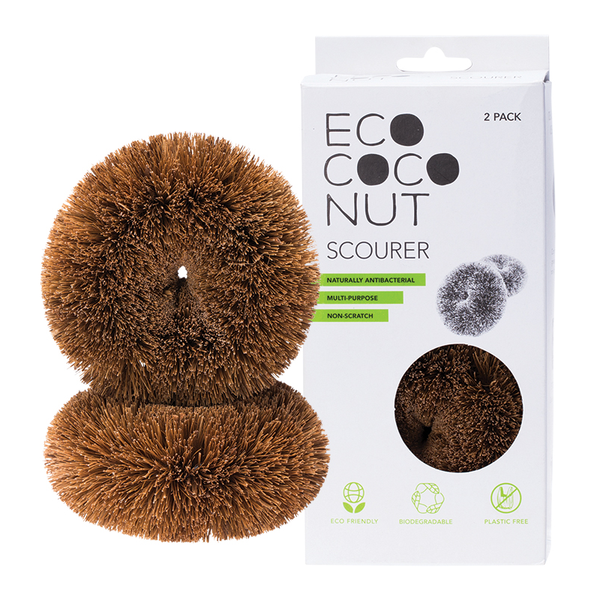 This pack contains two biodegradable scourers and is completely plastic free. 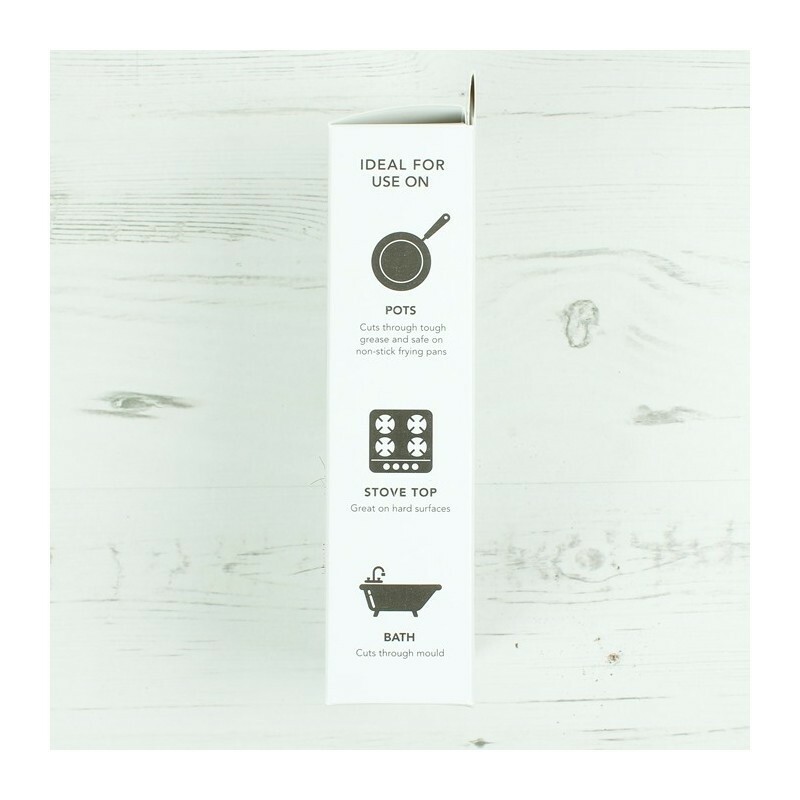 A super easy, plastic free alternative to your traditional kitchen scourer. 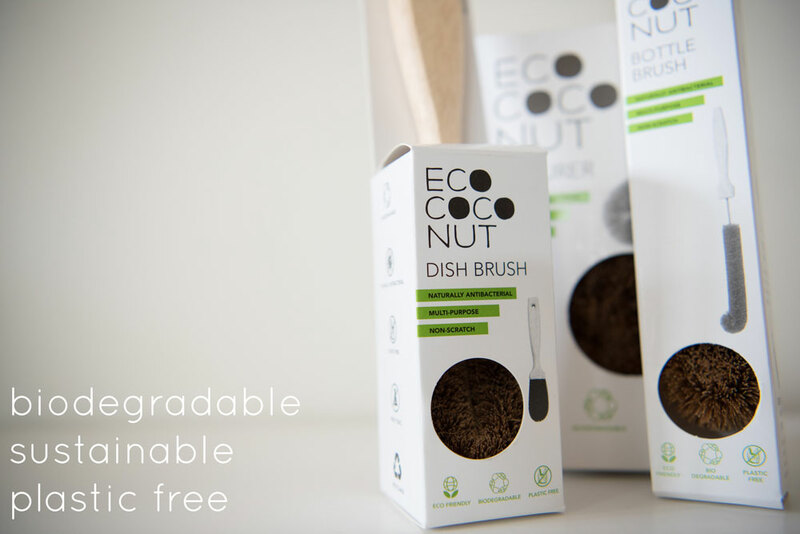 EcoCoconut produce biodegradable and sustainable coconut based products that are all perfect for taking the place of their single use alternatives. They believe in giving people a plastic free choice and have worked hard to ensure there really is zero plastic in their products, not even in the packaging or on the labels they use. 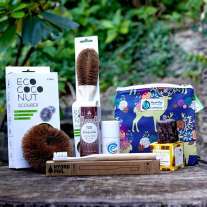 Their products are all made using FSC certified recycled Rubber trees which have reached the end of their life and sustainably farmed coconut husks. © , Babipur.co.uk. All Rights Reserved.